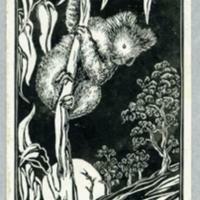 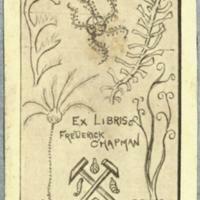 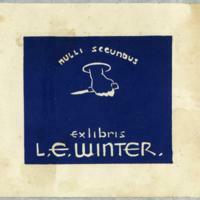 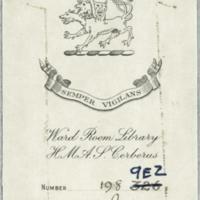 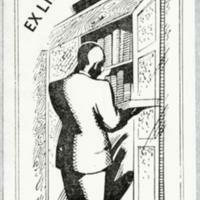 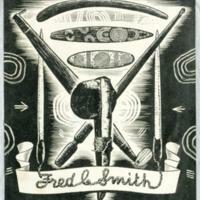 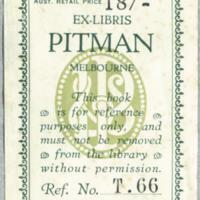 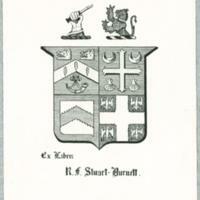 A selection of bookplates and bookseller tickets collected by Neil Swift (1890-1960), a bookseller from Footscray. 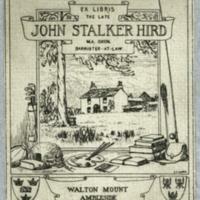 This collection includes Australian and New Zealand bookseller tickets, plus various bookplates combined in an album using a Sands McDougall "Returns" ledger. 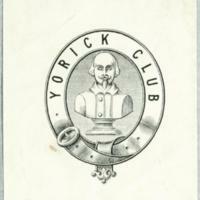 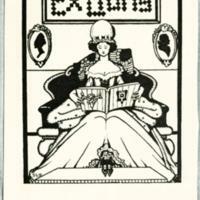 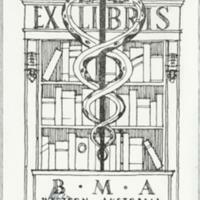 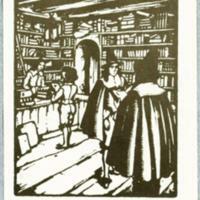 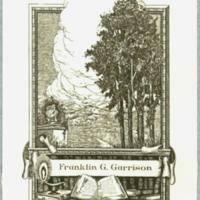 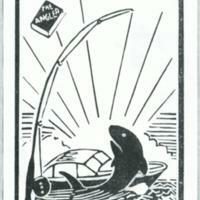 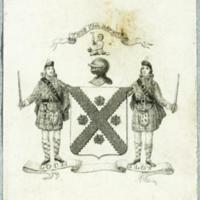 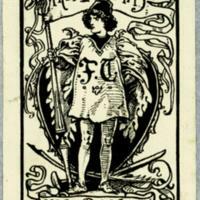 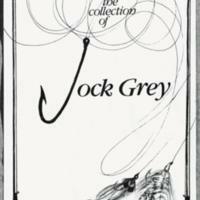 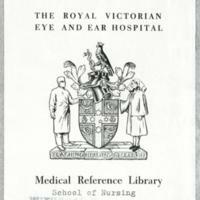 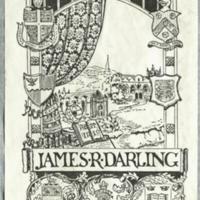 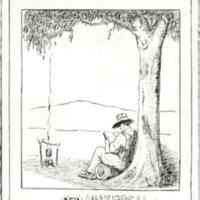 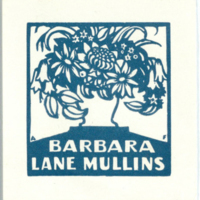 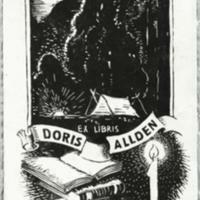 A bookplate is a small print or decorative label added to a book, usually the inside front cover, to indicate the book's owner. 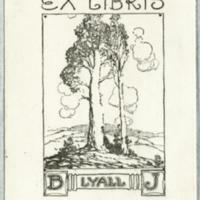 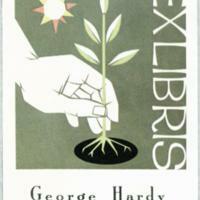 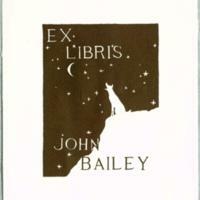 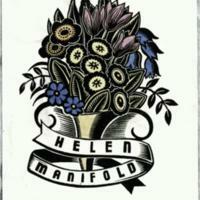 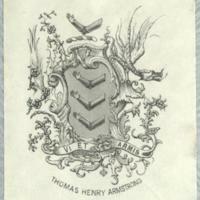 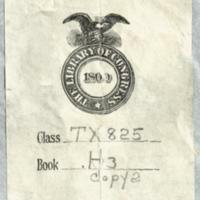 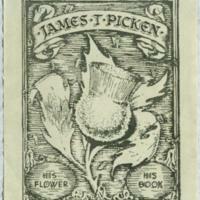 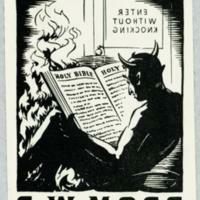 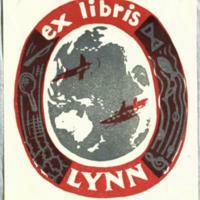 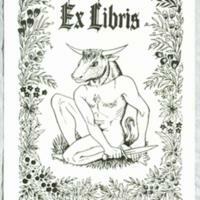 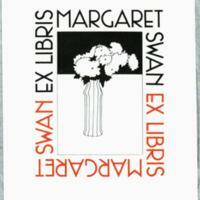 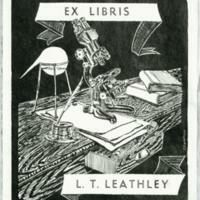 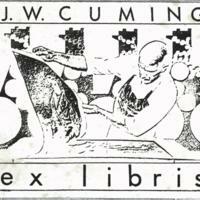 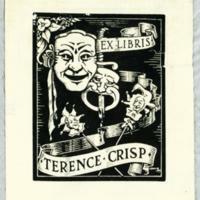 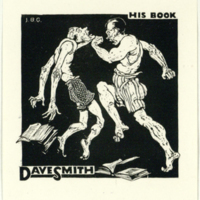 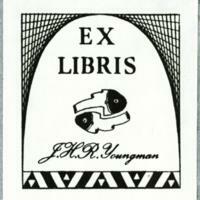 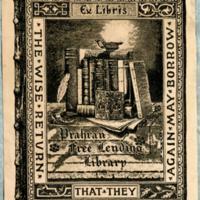 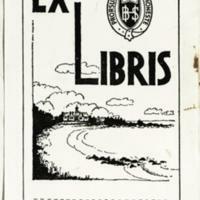 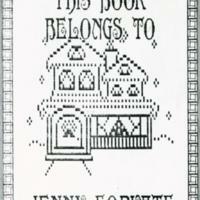 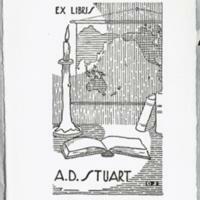 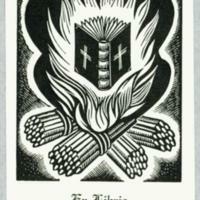 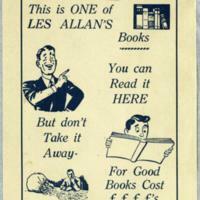 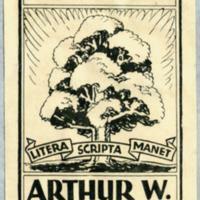 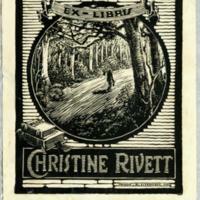 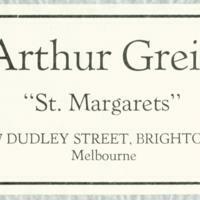 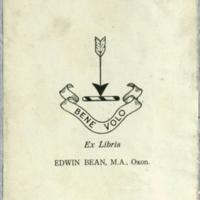 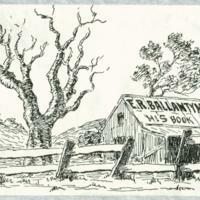 In comparison, simple typographical bookplates are termed "booklabels".